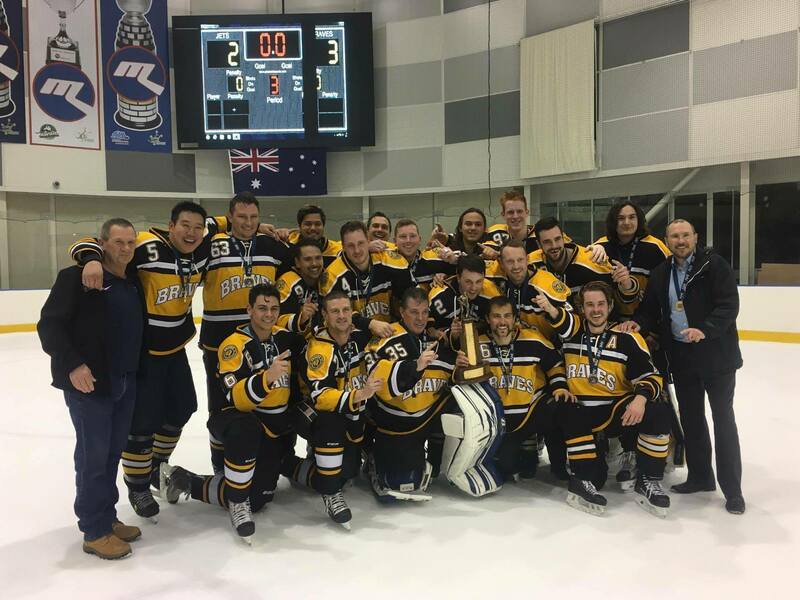 An Ice Hockey Victoria (IHV) club established in 1997, the Braves Ice Hockey Club continues to play ice hockey in Melbourne, Victoria, Australia in both the Icehouse, Docklands and the Olympic Ice Rink, Oakleigh venues. The Braves currently have teams in four Ice Hockey Victoria winter divisions: Premier A, Premier Reserve, Premier C1 and C2. We continue to expand our summer divisions, with numerous teams competing and developing. Please feel free to look around; use the menu along to top to navigate to different sections of the website, and the sidebar to the right to access current news, schedules and social media content.